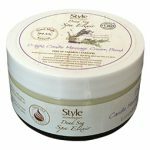 Style Aromatherapy Mineral Rich Clarifying Mud Mask immediately let skin radiates with vitality, a healthy tone as well as silky to the touch. Conversely, with a weekly care routine, skin suffering from extreme dryness and scaling will benefit from a strengthened protective system, improved moisture balance, a normal cell regeneration rate and improved skin texture. 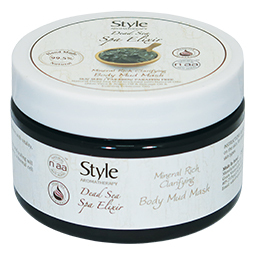 Detoxifies – The mud’s gentle pulling action helps gently exfoliate the skin to draw out impurities and toxins. It’s also great for oily, acne-prone skin. Increases circulation; Circulation helps bring vital nutrients and oxygen to your cells as it carries away toxins and wastes – all essential to healthy and normal cell functioning. Improves the skin – Dead sea mud is high in minerals, such as sodium, chloride, magnesium, potassium, iron and calcium, so it nourishes the skin. 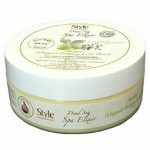 Naturally softens and moisturizes, dramatically improves the appearance and health of your skin leaving it more tone, even in texture. Treats skin conditions – Dead Sea mud is useful for treating skin conditions, such as psoriasis, atopic dermatitis and vitiligo, especially when used in conjunction with adjunct therapies, such as Dead Sea bathing, moisturizing creams including increased sun exposure. 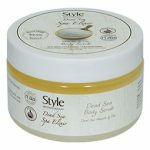 Relieve aches and pains – Dead sea mud is therapeutic and useful for treating rheumatic conditions, such as rheumatoid arthritis and osteoarthritis. Also beneficial for fibromyalgia, tendonitis, bursitis, sports injuries and recovery from orthopedic surgeries. Even useful for relaxing sore muscles. Directions: After shower, spread the mud mask over the body thinly. Leave it on for around 15 mins or till the mud dry up. 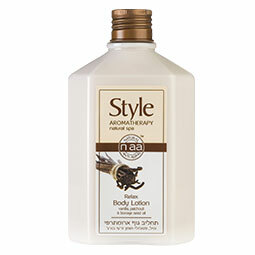 Have a shower and you will find your skin feeling extraordinary moisturize and bright. Use twice a month for best results.